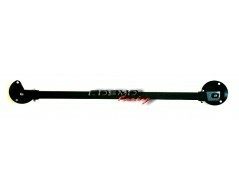 * Fits on E46 M3 3.2L S54 Engine models. A: The BMW E46 M3 tower brace is NOT compatible on Z4M chassis. * Fits on E46 320/ 323/ 325/ 328/ 330 6CYLS models** CA..
* Fits on E53 X5 2001-2006, with 3.0L 6cyls M54 engine ..
* Fits on E46 M3 2001-2006 models** This kit includes t.. 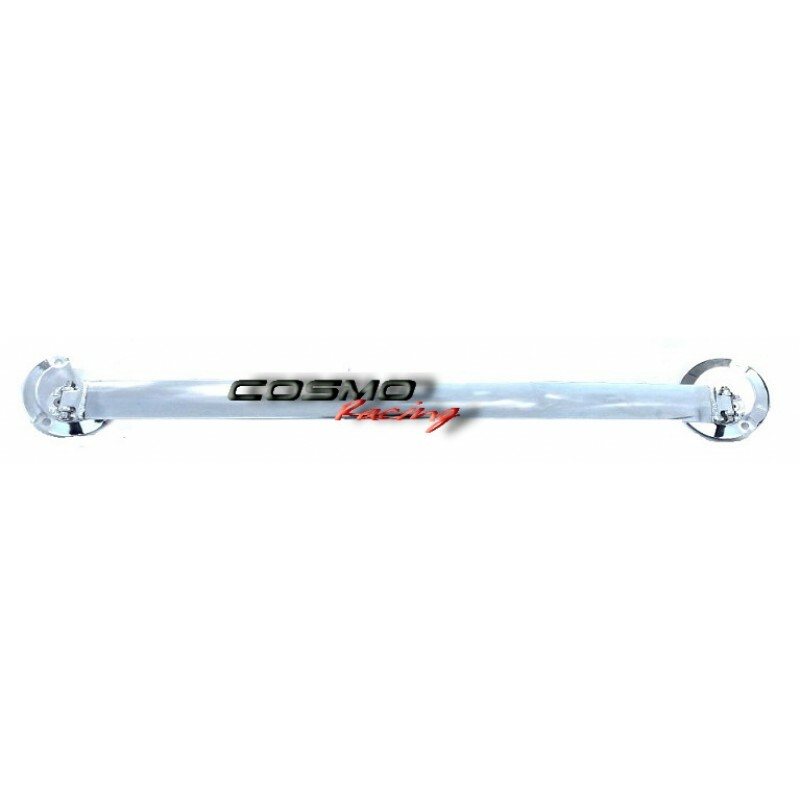 Copyright © 2019 - BMW E46 M3 Front Strut Brace Tower Bar – Street Tuning | COSMO Racing | All Rights Reserved by COSMO Racing Inc.